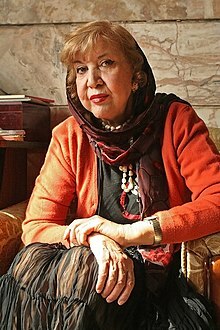 She is President of The Iranian Writers’ Association and was nominated for the Nobel Prize in Literature in 1999 and 2002. This entry was posted in Women and tagged Awards, women. Bookmark the permalink.